A New Way to look at Ticket Entry and Provide Real Time Information on your Milk Movement using a Mobile app. 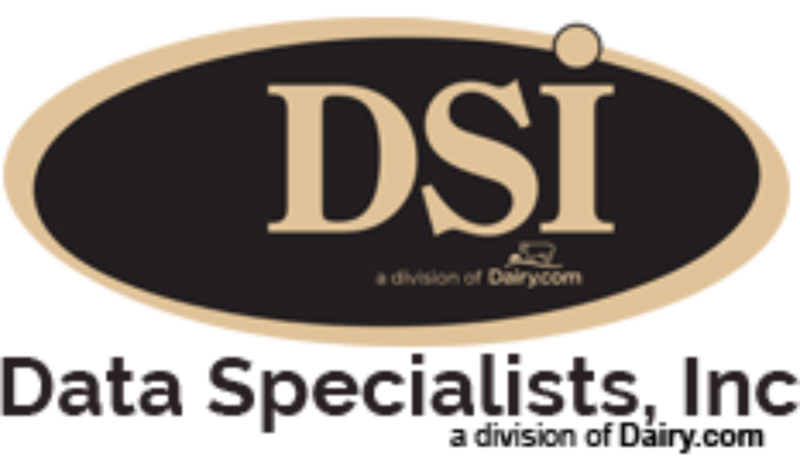 DairyHauler is DSI’s new mobile ticket entry system. It helps eliminate data entry at the plant, provides real time milk movement tracking and more!